It’s the most important meal of the day, and can also be the most delicious meal of the day, but oftentimes it’s overlooked, eaten on the fly, or replaced with a can of Diet Coke. I always eat breakfast but I’m definitely a creature of habit – oatmeal being my go-to breakfast of choice. And while I do eat breakfast every day, I also love sleep. So on those days where eating breakfast conflicts with getting more sleep, it’s a hard choice to make! When I was in college, breakfast would spill over into lunch and everything would sort of blend together. 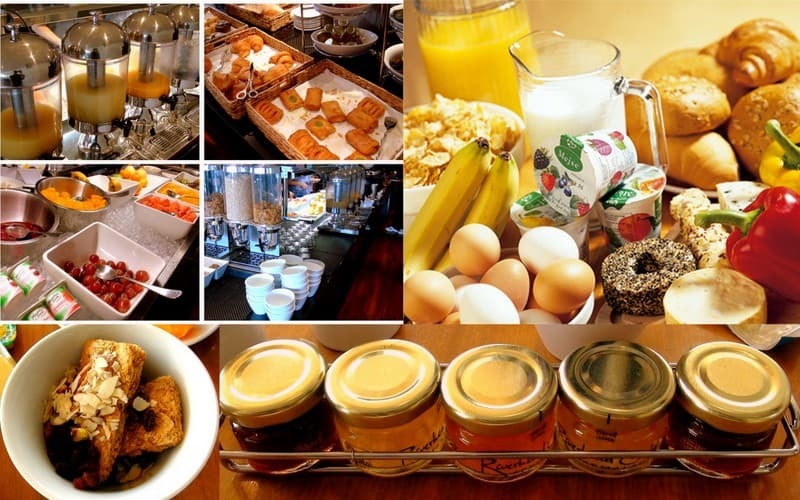 When I was working in consulting and traveling all the time, a healthy breakfast was hard to come by because I didn’t have a kitchen at my disposal (hotel rooms usually don’t). 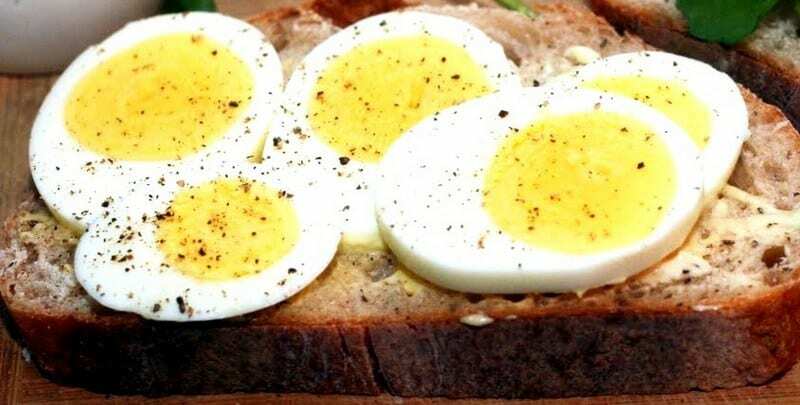 And so I came up with these eight quick and easy breakfast recipes, all of which don’t require a kitchen – only a mini fridge, microwave and maybe a single serve blender. These options have made breakfast interesting, inventive and even gourmet, without taking more than 5-10 minutes to make in the morning. I hope you enjoy them as much as I do! And for those of you who don’t like a sweet(ish) breakfast, there are savory options here for you too. I like using Stonyfield Organic’s Greek Yogurt for this dish, not just because I love everything about the taste and texture of their yogurt, but also because I love the mission and vision for their company. Stonyfield has just become a certified B Corporation, joining a host of other companies in their commitment to social and environmental performance, accountability, and transparency. What is a B Corporation? B Corps™ are for-profit companies certified by the nonprofit B Lab to meet rigorous standards of social and environmental performance, accountability, and transparency. These companies are better for workers, communities and the environment. To celebrate joining B Corps™, Stonyfield wanted to spread the good word about some of the other companies who are members (Preserve, Pukka, Purely Elizabeth, Method, Pete & Gerry’s Organics, King Arthur), and help me create this yummy breakfast! Breakfast Option #2: Steel cut or rolled oats oatmeal (made in the microwave with 1.5 times the amount of water to oats ratio), with 2 tablespoons of dried apricots (or if you have fresh fruit, use ½ cup fresh blueberries), 2 tablespoons of slivered almonds or walnuts and a splash of organic 1% milk or unsweetened almond or soy milk. Breakfast Option #3: Make a chocolate shake with bananas, frozen berries, cocoa powder and honey. Mix all in a single serve blender and drink! 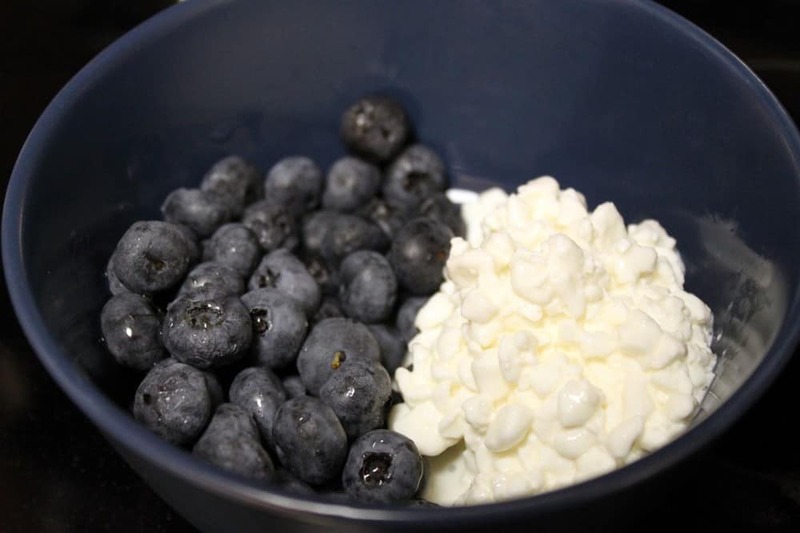 Breakfast Option #4: 1 serving of low fat cottage cheese (about 100 calories) with either 1/2 cup blueberries or (for those who like something savory) with pepper and a side of sliced tomato. Breakfast Option #8: 1 cup of whole grain cereal like Original Puffins, Kashi Heart to Heart or Fiber One with 1 cup 1% milk or 1 cup unsweetened almond milk or 1 cup unsweetened soy milk. 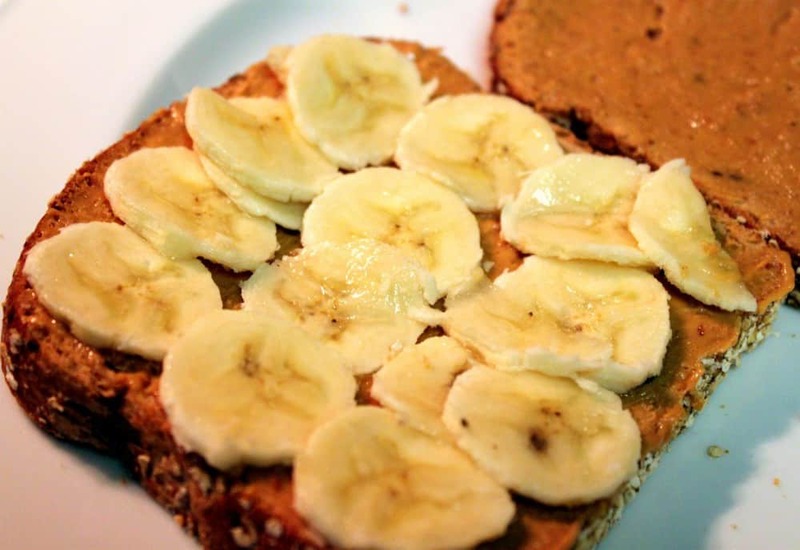 Top with bananas and/or blueberries. Good article regarding food. Breakfast is very important for a person to start a day with energy. Eating eggs daily is very important along with wholesome food. The cost which we spend on the breakfast is also important because everyone wants good health but can’t afford some items within their budget. These all look so good! #7 is definitely one of my personal favorites! Thank you for sharing! Yay! So glad to hear it Gabby! I really love your ideas. The pics are phenomenal and the information on health and dieting is incredible! Thanks so much! 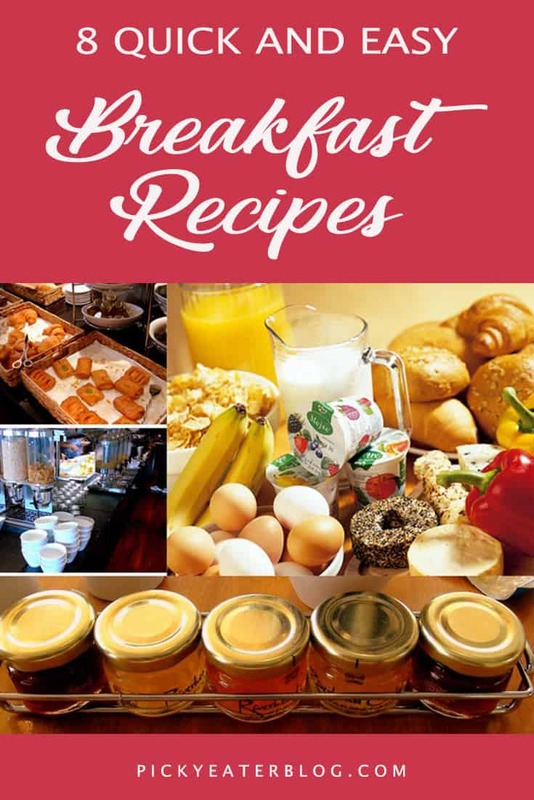 These look like very yummy breakfast recipes! And quite easy to do. I love eggs and it’s part of my keto diet. I reserve my fruit consumption for summer time. I would occasionally make coconut milk with honey and cinnamon and nuts for a creamy, good fat loaded breakfast. Thanks John! Coconut milk with honey and cinnamon sounds delicious! Just make sure you get some protein along with that drink since coconut milk has no protein, and that you don’t use more than 1 tsp honey for 1 cup of coconut milk to keep the sugar down 🙂 Thanks again! This is an awesome list! I love your all recipes, thanks for sharing!! Everything looks great to me, but my teenage son is so picky…no eggs, bread, milk…it’s hard to get him ready for school when nothing appeals to him in the morning. I know he will get hungry later and I am just lost about what to give him. Any suggestions? Thank You! Hi Nancy! Are there certain foods your son does like? Does he like fruit or yogurt or cereal? Those could be some good healthy options, or does he like more savory dishes like stews, casseroles, etc? In that case, it’s perfectly fine to have dinner leftovers for breakfast if that’s what he prefers! Happy to brainstorm more ideas with you – feel free to email me at pickyeats@gmail.com and we can chat about this more! Thank Anjali, really great post and I love your pictures! I’m loving your blog! All the recipes sound so wonderful! Made the Skinny Broccoli soup last night and it was a hit! I’m dealing with a husband who was just diagnosed with colon cancer so I’m looking for good healthy meals for him. We’ve been on that road for some time, but now there is even more reason to make sure he’s getting good food, as close to natural as possible and no artificial anything. Thanks for the love you put into all of the things you’ve shared. Congratulations on your beautiful baby girl! Awww thank you so much Rosemary! I’m so glad you’re enjoying my blog and recipes. So sorry to hear about your husband’s diagnosis — I hope his treatment goes well and he has an easy recovery!! Keeping you both in my thoughts! Thanks Joleen! Love your breakfast ideas too! Thanks Sweta! 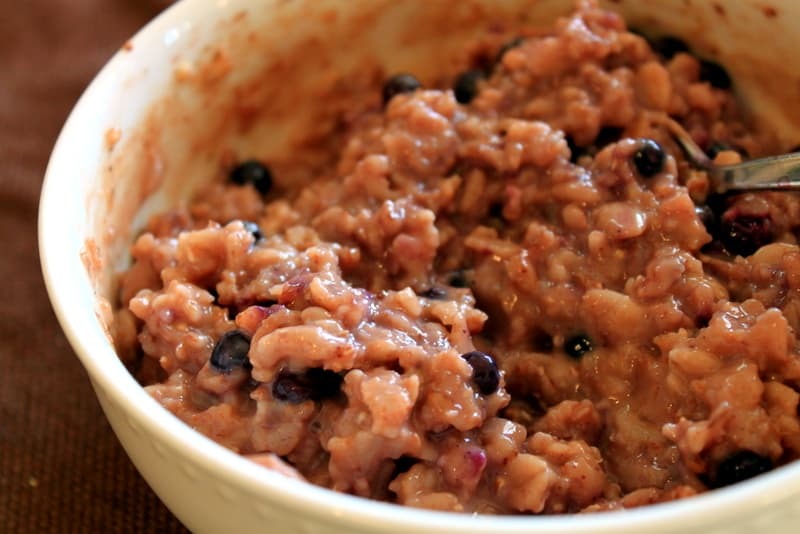 You can make the oatmeal in the microwave easily — it only takes a few minutes. The full directions are here. Hope that helps! Omg this is amazing i never have time to eat breakfast because of school. and now i have fun easy and tasty breakfast everyday!!!!!!!!!!!!!! this is the best!!!!!!!! Sure! Go ahead and share my blog with your group – thanks for asking Carey! Great options especially 6 & 8 the combination of of foods also have a great taste together as the recipe has them! 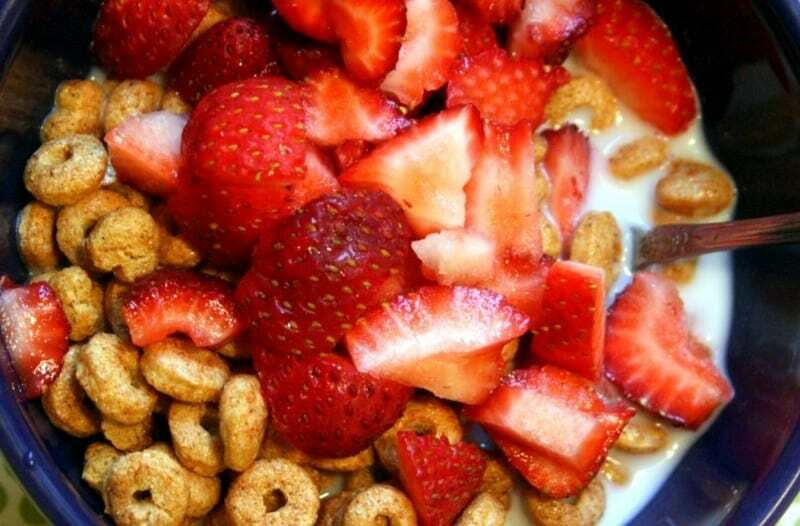 I like the natural energy that comes from a nice healthy breakfast seems to last longer also. Not so much emphasis placed on lunch (especially a large one) when start out the day on a healthy note. Never knew healthy could be so good. I had a fresh Strawberry so Sliced it up and put it with #4 tasted great! Also it was the perfect Red, White and Blue so I named it – “The America Breakfast” Keep posting the recipes I like them. Thanks so much Robert!! 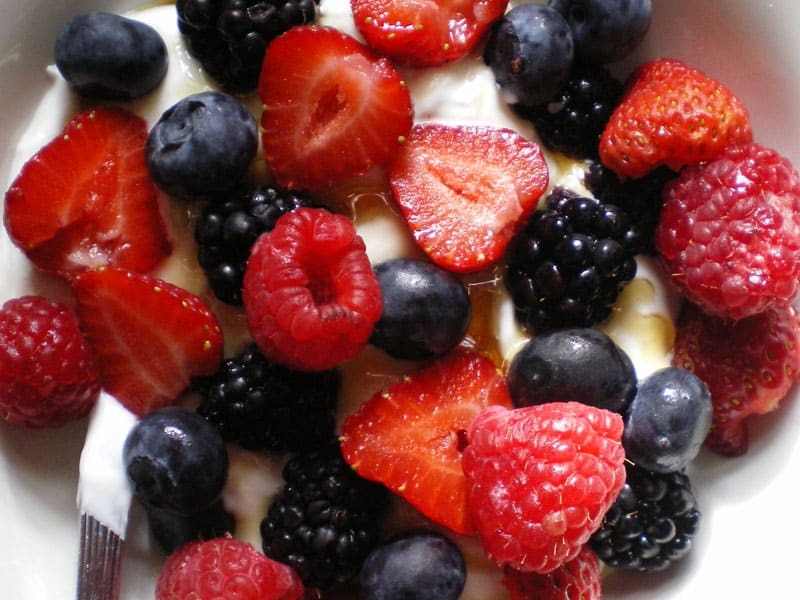 And I love your “Red White and Blue” breakfast – what a great name! 🙂 So glad you like my recipes, thanks again! Your blog post is well interesting and informative. I never knew such things could be done as I often replace my breakfast with a can of something like you said. All your photos looks very appealing and motivates readers to actually try it all out! Thank you Roxanne!! I’m so glad my blog has inspired you to eat healthier! These are great breakfast options, thank you! 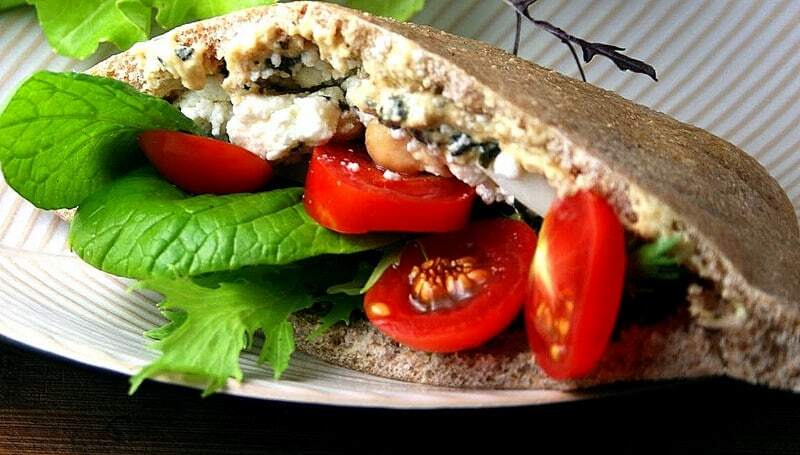 I really like those without bread as there seems to be such a movement towards going gluten-free.